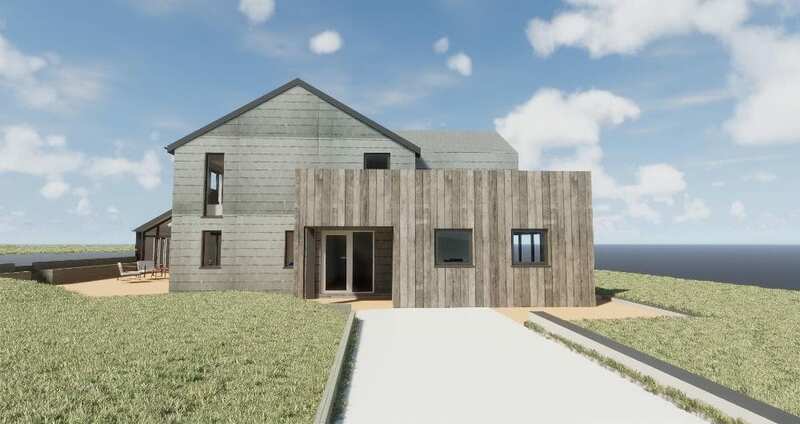 Lilly Lewarne Architects are pleased to announce that we have obtained planning consent for a series of extensions to an existing house in Newquay, Cornwall! Planning an extension to your home ? give us a call on: 01872261000 or email us on: architects@lillylewarne.co.uk, for an initial consultation. 3D Images produced by Lilly Lewarne Architects. Lilly Lewarne Architects are pleased to announce that we have gained House Holder Planning Consent for a ground floor extension and first floor extension to an existing home in Daniell Road, Truro. Lilly Lewarne Architects are accredited agents of the ‘HouseHolder accredited Agents Scheme’, and obtained a planning consent for this project within four weeks of submitting an application. Lilly Lewarne Architects are proud to be sponsoring and taking part in the Racebest ROC 5K Charity Fun Run 2018, starting from Lemon Quay, Truro on Tuesday 26th June. Lilly Lewarne Architects are delighted to announce the completion of three new Holiday Apartments at Treverva Farm near Constantine, Cornwall. U14’s County Cup Champions 17/18! After a challenging match against Falmouth United Rangers, Perranwell Utd U14’s football team triumphed with a 3-1 victory, clinching a well deserved piece of silverware to end the season. Congratulations and see you next season! All at Lilly Lewarne Architects would like to congratulate Dan Sherriff on qualifying with the Chartered Institute of Architectural Technologists (CIAT) as a Technician. Dan has shown great determination & commitment since joining the office 5 years ago, and has been justly rewarded for all his hard work.